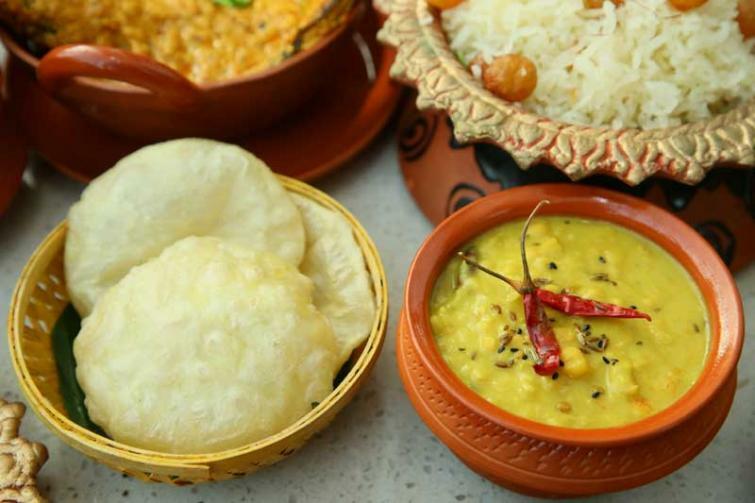 Kolkata, Apr 11 (IBNS): Planning a visit to Kolkata during the Bengali New Year or Poila Baisakh as it is popularly known? Or planning to spend a quiet weekend with your family, away from the noise and all the fuss? Then head to JW Marriott Kolkata. Apart from a special menu for the Bengali New Year (available on April 15), the hotel is also offering a ‘100% Weekend Fun’ package with discounts on spa, food and soft beverages and 50% discount on room rates (check in on April 13 and check out on April 15). Highlights from the special menu includes signature dishes such as ‘Mochar Chop’, ‘Fish Fry’, ‘Cholar Daal and Luchi’, ‘Shukto’ ‘Bhaja MoongDal’ ‘Kolkata-style Mutton Biryani’, ‘Kosha Murgir Mangsho and Pulao’, ‘Pabda Macher Sorshe’, ‘Bhapa Maach’, ‘Golda Chingrir Cocktail’. 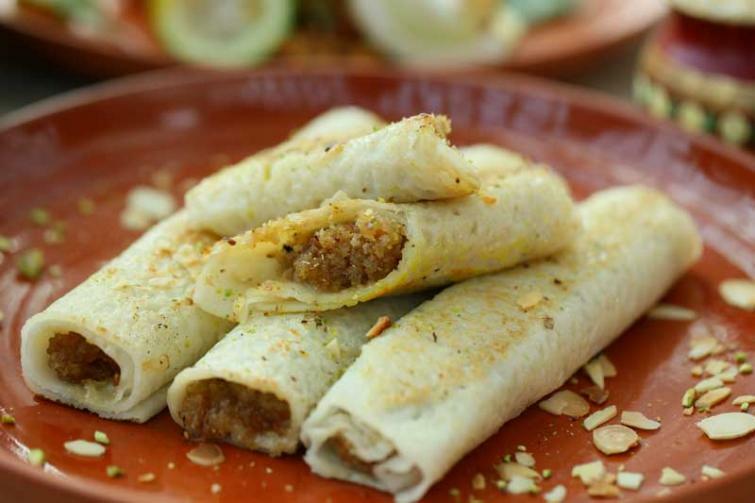 End your meal with all time favorite Bengali desserts like ‘Sita Bhog’, ‘Patishapta’ ‘Kamala Bhog’, ‘Sandesh’, ‘Mihidana’ and much more. A separate premium beverage inclusion is also available with the buffet.